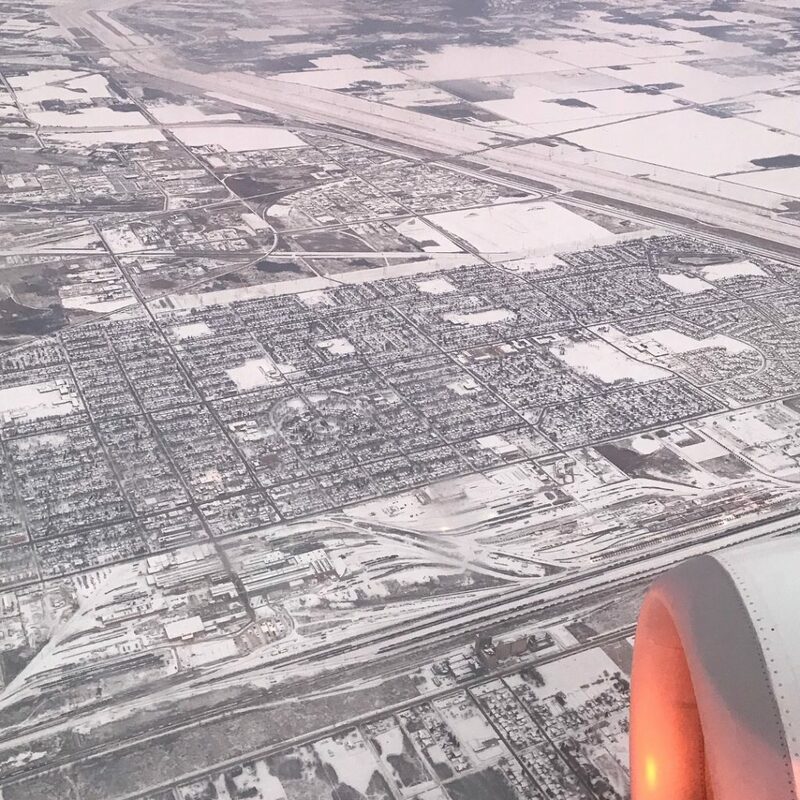 Our participants have set a course for Winnipeg, Manitoba, where they will hold an important work meeting where the teams will start to explore policy challenges and their possible solutions. The participants will also take advantage of this meeting to share their analysis of the theme they studied. As Doug Collins said, to change a team you need to change its comfort zone! A comfort zone is like a bubble, a universe that is familiar to us. It’s safe, but it stops at the unknown. It’s important to push the limits in order to grow. The decision to hold the mid-project meeting in Winnipeg was deliberate—first of all, we wanted our participants to meet outside of the National Capital Region, get out of their comfort zone or “bubble” and get comfortable with the unknown to help their professional development. Next, we were looking for a place that was affected by all the topics the program explored (socio-economic inclusion, open and transparent government, feminist government, sustainable development objectives, reconciliation). It is essential that we be able to include diverse points of view in policy development, both from a regional point of view and from that of distinct groups outside the federal government (academia, media and civil society). Winnipeg offered us all that! In addition, the participants will have the unique opportunity to reflect on the influence their work has on Canadians outside the National Capital Region and question their analyses and hypotheses. The teams will come back stronger and better equipped to continue their work. They will be working with stakeholders to identify other policy challenges and working on possible solutions. In March, the participants will meet one last time to share what they have learned and highlight their adventure and their process. Policy Horizons Canada, also referred to as Horizons, is an organization within the federal public service that conducts strategic foresight on cross-cutting issues that informs public servants today about the possible public policy implications over the next 10-15 years. Canada Beyond 150: The Armchair Discussion Series!